Quaintec has year of expertise in Python development with a dedicated team of Python engineers and developers. due to its open head accessibility, this high-level object bound programing language build an upscale investment into your business and increase your performance. Our main goal is to form higher application by investing impressive open head technologies. We will aid you with Python apps development services that take less time and proves price friendly. 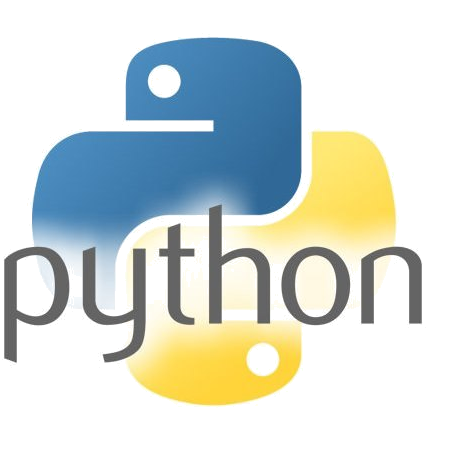 Our client can get all the python related technology development in one single hub simply by contacting us. We have a tendency to possess competencies in different programming languages, frameworks like Pyramid, Django, Turbogears, Plone, Zope, also as varied tools and ides which can be used with Python to deliver high-end optimized solutions. Python offers a high level of flexibility and doesn’t even sacrifice their previous sizeable investments. Python facilitates to cut in progress expenditure. Python permits us to make a strong resolution at a lower price. Python offer right and fast selection for planning and development. Python web app development in different frameworks.